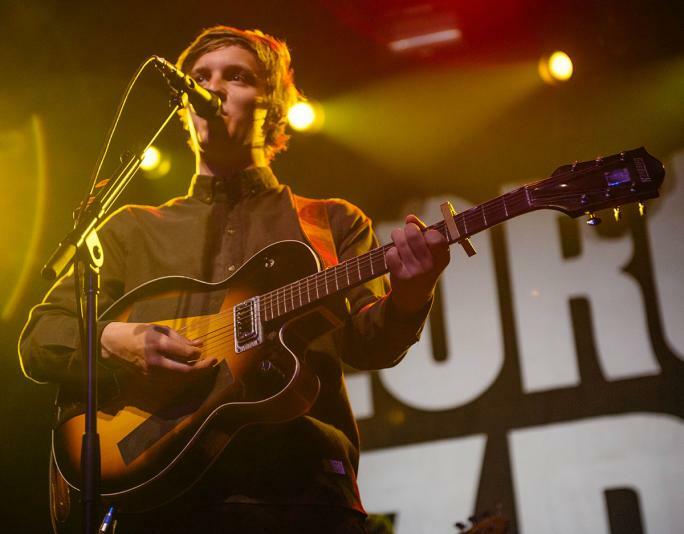 Blame It on Me is a song by British singer-songwriter George Ezra. It was released as the fourth single from his debut studio album, Wanted on Voyage (2014). Ezra released the song in the United Kingdom as a digital download on 11 August 2014 through Columbia Records. It debuted at number 6 on the UK Singles Chart, marking Ezra’s second consecutive top 10 hit. Ezra’s main influences were Bob Dylan, Woodie Guthrie, and other folk and blues artists of that era. He sings with what he calls a “big” voice.